Healthcare is a multi-trillion dollar industry in the United States, and yet many people are completely unaware of the brilliant people who work tirelessly behind the scenes and their efforts to improve access, lower costs and improve patient outcomes. Welcome to PopHealth Podcast, the show by healthcare professionals that explores the challenges facing the American Healthcare system and the innovative minds looking to solve them and move the industry into the future. We invite thought-leaders and influencers to discuss population health; from elected officials tasked with setting public policy, to clinicians who treat patients in every conceivable condition and social situation, to ground-breaking business leaders who are creating ways to connect and streamline the delivery of care to an ever-growing and diverse nation. Our hosts, Gavin Ward & Zac Morgan, bring a combined 20 years of heath care and home care experience which allows them to facilitate thoughtful and meaningful discussion on topics including population health, care transitions, readmission prevention, etc. Our goal is to provide listeners with a wealth of knowledge on the issues which affect millions of Americans every day, and a glimpse inside the world’s largest healthcare system. 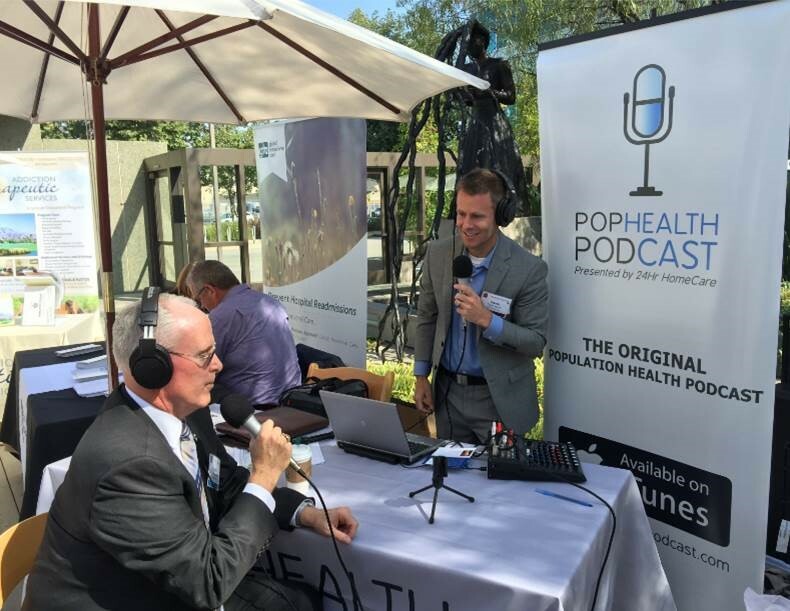 If you have experience with population health or possess a passion for care transitions and readmission prevention, join us on the PopHealth Podcast! Together, through healthy conversation, we can change and improve the future of healthcare! Bob returns to the show to share the latest legal news in household employment, and why hiring a caregiver from different organizations is not always an apples to apples decision. Check out this episode! Mary joins the show and shares how her decision to not run away from her fear of nursing school was a catalyst to where she is today. Check out this episode! Don rejoins the show to discuss how America’s Physician Groups (APG) continues to shape American healthcare through its advocacy, strategy, and efforts in accountable care. Check out this episode! Dan has been a pillar in the on-demand transportation since on-demand giants looked at healthcare/senior care as an opportunity. Dan recently joined Uber to lead Uber Health, which focuses on bringing HIPAA Compliant accessible transportation for the medically fragile and elderly population. Check out this episode! On-demand Wheelchair Accessible Transportation is Here! PopHealth Podcast attended and spoke to some of the thought leaders at 2018’s USC’s Center for Body Computing Conference. Exploring tech-connected healthcare from sports, military and private applications to data security and ownership, this conference is focused not on the questions of the present, but of the future. Check out this episode! As 2018 draws to a close, Gavin and Zac look back on the year that was, share some behind-the-scenes stories and share their thoughts on what to watch for as we head into 2019. Check out this episode! Gavin Ward is the first Certified Fellow in Readmission Prevention and is a Nationally Certified Readmissions Professional. Gavin brings over 12 years of experience in the healthcare and homecare space, including assisting in the development of Maxim Healthcare’s senior care, or “companion,” division early on in his career. 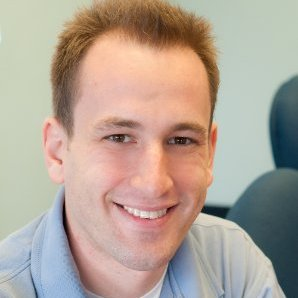 He currently serves as 24Hr HomeCare’s Regional Director of Strategy and Partnerships, where he works with various hospitals, managed care groups, health systems, and the post-acute community to develop programs to improve throughput (decrease length of stay), care transitions, and readmission prevention through a professional caregiving, non-medical solution. His efforts, including the Hospital to Home™ care transitions programs nominated as a finalist for the Patrick Soon-Shiong Innovation Awards, have led to 24Hr HomeCare partnerships with many healthcare organizations which previously had not funded non-medical in-home care, but are starting to now that the right homecare program can bring cost savings and stronger outcomes. Gavin recently joined the Alzheimer’s Association-California Southland Chapter’s Speakers’ Bureau and also serves as an expert panelist moderator for the National Readmission Prevention Collaborative in California and Arizona. He received his BA in Communication Studies from Westmont College in Santa Barbara, CA, where he also enjoyed time on the Westmont Warriors Ultimate Frisbee team. 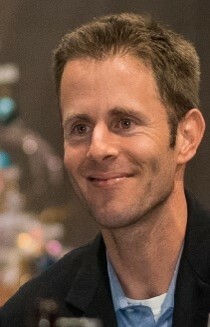 Gavin is married and has two children, ages 2 and 4. Joe Zimmer is Regional Director at 24Hr HomeCare. As one of the leaders of the sales team, Zimmer oversees several Directors of Admissions throughout California, Arizona, and Texas. Joe was one of the company’s first employees, and helped to launch three start-up branch locations in Culver City, Encino, and Walnut Creek. He was also the engineer of the industry-first exclusive contractual partnership with a non-profit Community Based Organization: Jewish Family & Children’s Services of the East Bay – a pillar in the SF Bay Area since 1877. He also is a certified readmission prevention fellow through the National Readmission Prevention Collaborative. Fun fact: Joe taught himself how to play the piano at age 3. 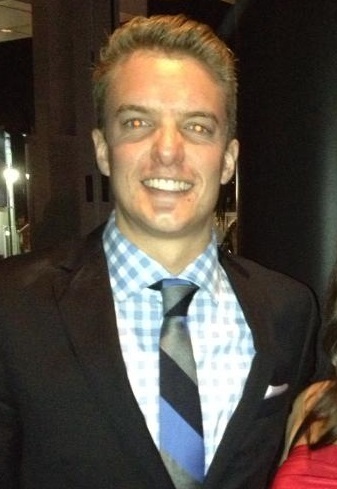 Zac Morgan began as an Account Manager for 24Hr HomeCare’s Culver City office in 2010, and now serves as Regional Director of Strategy & Partnerships. He was the company’s first Senior Director of Admissions when he led the expansion into San Diego County, and also served two terms as the Chairman of the American Board of Home Care (2014-16). An early employee of 24Hr HomeCare, he helped to create the innovative Hospital to Your Home program and is a Nationally Certified Readmissions Professional. Zac graduated from Loyola Marymount University in LA where he studied both Sports Medicine and Business, and was a member of the Sigma Chi Fraternity. Fun Fact: After graduating from LMU, Zac moved to South Korea where he taught English, science and math while traveling around Asia. 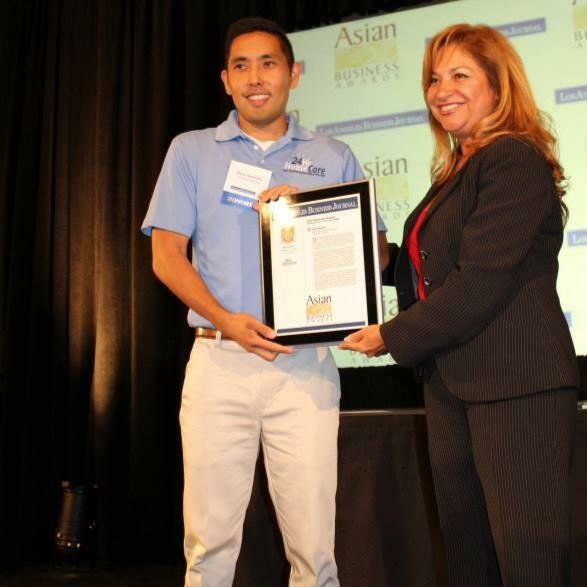 Ryan Iwamoto is owner and co-founder of 24Hr HomeCare. As leader of the sales, marketing and business development team, Iwamoto is responsible for developing the overall sales and marketing strategy, execution, and development. He co-founded 24Hr HomeCare’s award-winning Hospital to Your Home™ program that offers a high-touch, low cost solution for hospital throughput efficiency, reducing hospital readmission, and care transitions. The program was named a finalist for the Patrick Soon-Shiong Innovations award and the Los Angeles Journal’s Healthcare Leadership Forum & Awards for post-acute care programs. Fun fact: Ryan is a former Eagle Scout with the Bronze Palm.